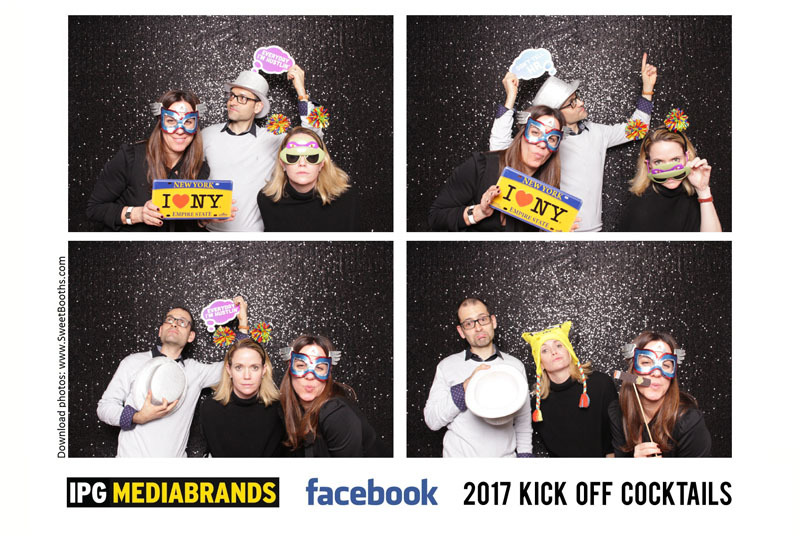 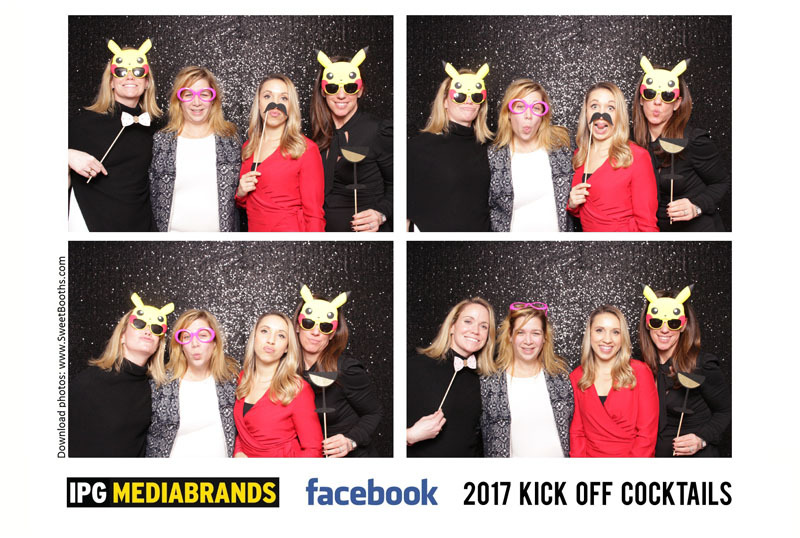 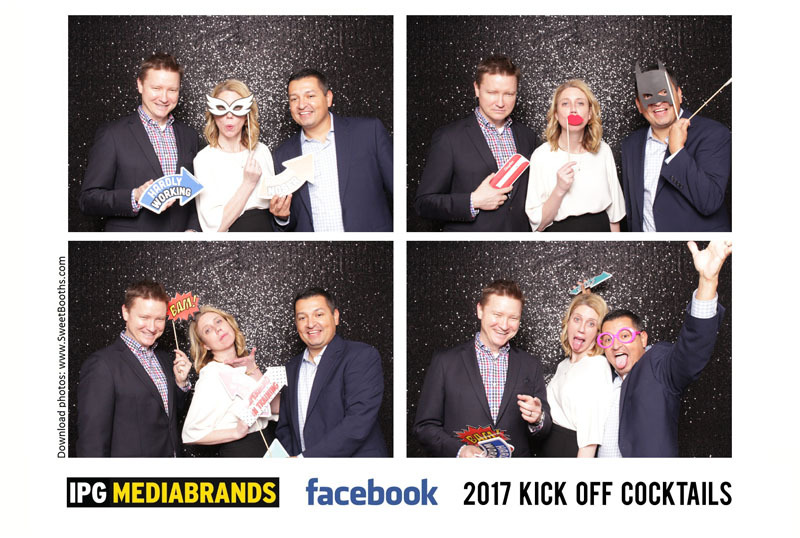 Facebook hosted a cocktail party in Manhattan and the guests loved using our corporate signs in the photo booth. 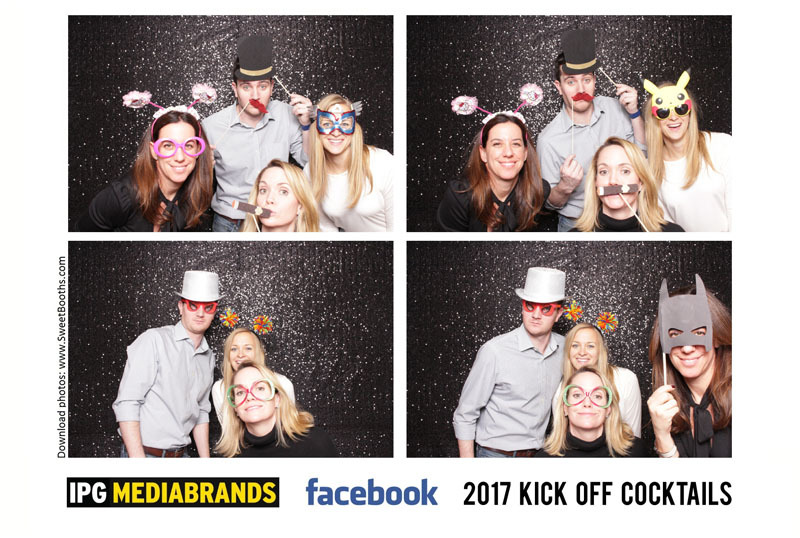 We realized that the most popular sign people like to hold is “Don’t Tell HR.” 🙂 If you were there, thanks for a great time! 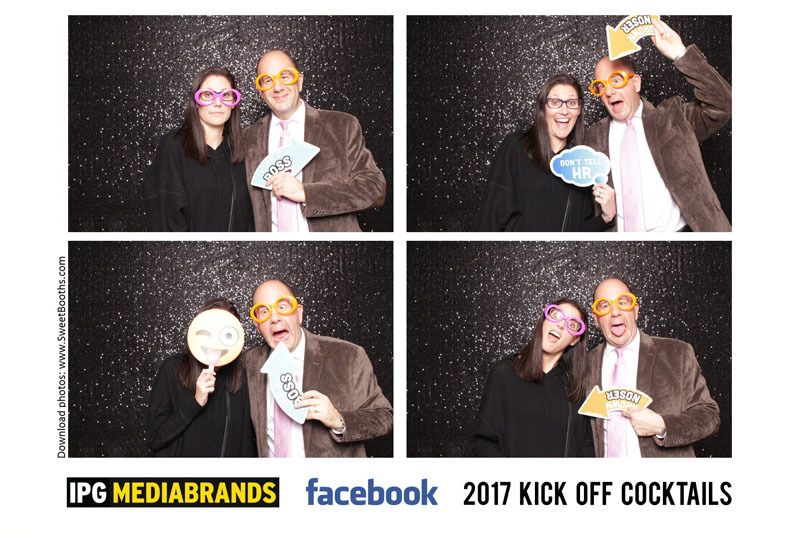 Hope you enjoy the photos!